Coming on the back of the success of his latest single ‘God Of Abundance’, which was released last year, UK-based Nigerian Gospel singer, songwriter and musician Ayo Davies is back with a brand new single titled ‘You Are Still God’, alongside a heart-warming storytelling music video that will tug at your heart strings. Produced by Evans Ogboi, and taken from his long-awaited and highly anticipated forthcoming debut EP, ‘You Are Still God’ sees Ayo Davies at his very best, as he exalts his God as the Ancient of Days. 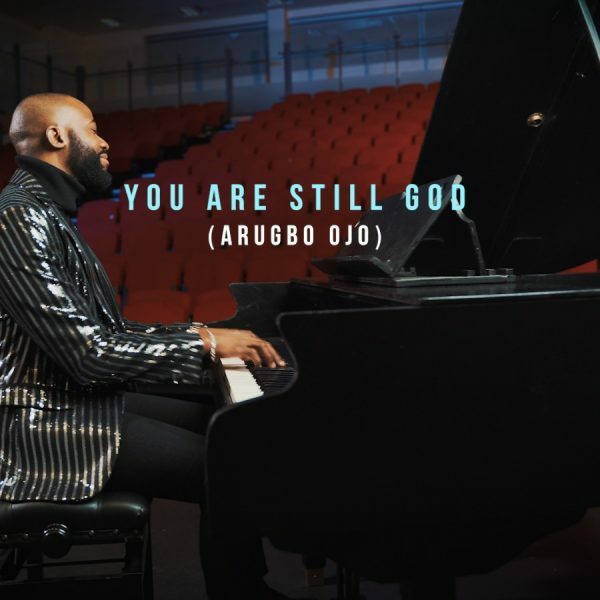 Led by Ayo’s glorious vocal performance, and lush choir backing vocal harmonies, over a grand piano ballad, with complimentary drum arrangements, ‘You Are Still God’ makes for a glorious and powerful worship song for the ages. For his ‘You Are Still God’ music video, Ayo Davies joined forces with acclaimed filmmaker Iyke Eche of HSIdeas, who has previously worked with the likes of Muyiwa, Joe Mettle, and Victoria Orenze, to mention a few. 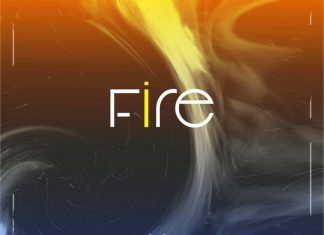 Together, they have created a multi-layered visual storytelling masterpiece of how God remains faithful, from generation to generation, and how His word is the blueprint for generations. “Studying the word of God in my quest to know Him better and understand His ways, I was led to the book of Exodus reading about how God brought the Israelites out of Egypt. The word I received was that if God did not lose the battle against Pharaoh and the Egyptians, then He is not about to lose my battles because He is still the same God. I began to worship and thank Him with those words and the song ‘You are still God’ was written”.